Hi, im Aozawa. 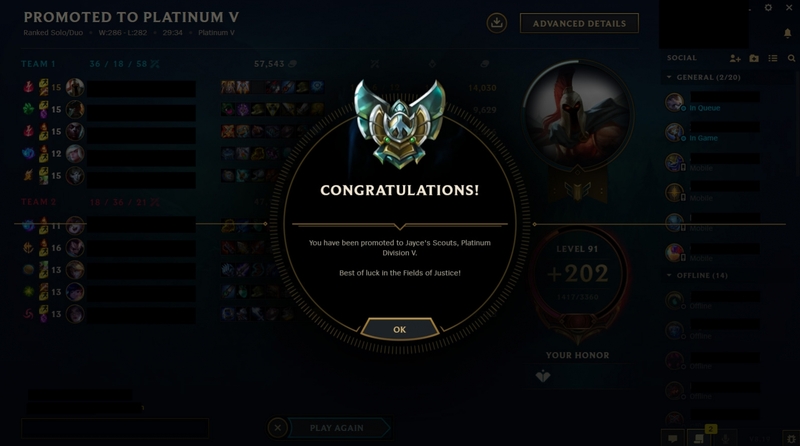 I only like to play pantheon jungle, its fun ^-^. I can play jax, warwick and some other junglers too! 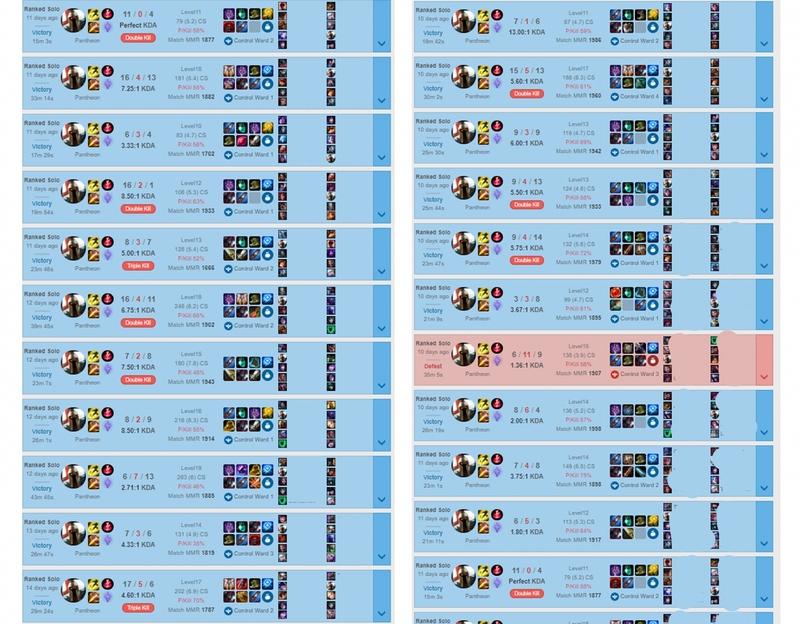 I mainly boost in jungle because i find it the faster way but i can also play Adc (draven, vayne, varus, ashe, lucian) and mid (talon, lucian, corki).